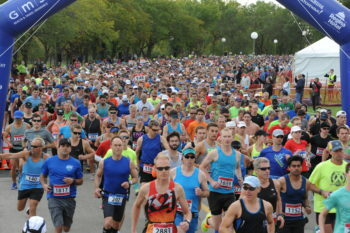 The Queen City Marathon has grown from its humble beginnings, in 2001, to become the largest road race in Saskatchewan today. 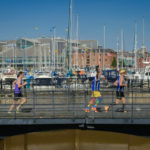 With three days of races and over 6000 participants this has truly become a must attend event for runners and walkers alike. The Queen City Marathon includes a race for every pace with a marathon, half marathon, 10K, two 5K’s and a kid’s mini marathon spread throughout the second weekend in September.